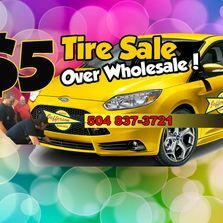 ADD ON’S – $5 Over Wholesale New Tires. Michelin, BF Goodrich, Cooper, Nexen, Goodyear, Bridgestone, ……. and many more. 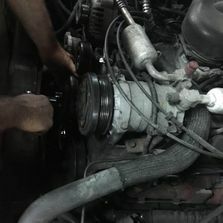 Sign Up for Engine Repair Coupons at Jefferson Auto Service and we will send you our best deals of products and labor. 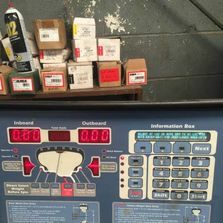 Alignment Repair Coupons, are just one of the many $avings available to you as our customer. © 2019 Jefferson Auto Service. All Rights Reserved.